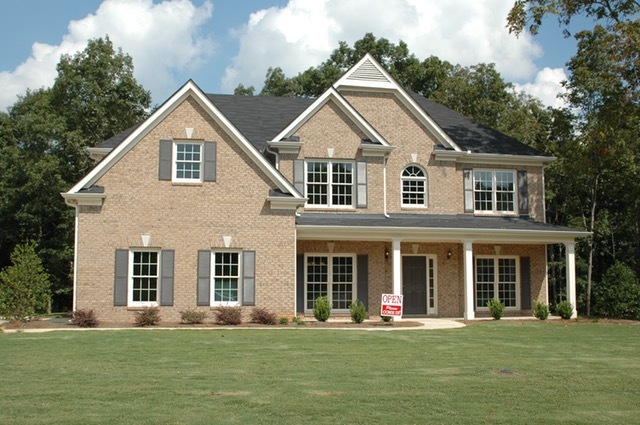 As an owner of real estate in Southern Utah, you may find that it is best to choose a St. George property management company, or you may want to choose to manage your property yourself. Property management refers to the physical upkeep, legal control, and financial oversight of real estate in broad terms. This is similar to the management role of any business. In Saint George, there are a variety of different types of properties to own and rent. There are townhomes, condominiums, apartments, single-family homes, and commercial rentals, among others. A property management company that knows the areas well can be of great assistance in managing any of these types of real estate. 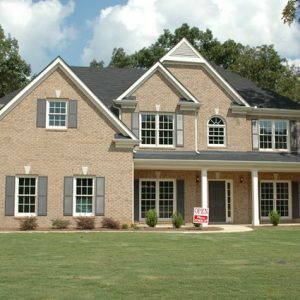 Some companies have experience also in building and developing of lots and property all over Washington County. Holiday Resort Realty has experience with buying, selling, and renting property in St. George, Santa Clara, Washington, Ivins, Hurricane, and other local areas. They can be trusted to manage your financial, legal, and maintenance concerns regarding your property whether you are a new or seasoned investor. Partnering with a St. George property management company like Holiday Resort Realty will also help you to ensure that your rental property stays rented. Holiday is familiar with the markets here in Saint George, and they know how to advertise your rental to give it the most favorable exposure. Their staff of realtors is available to show your property and take care of all the paperwork to get you quality tenants every time. In addition, a property management company will collect rent for you so you don’t have to worry about it. They take care of all accounting, late fees, deposits, HOA payments, and pet fees because they are the experts at it. They will also provide you with careful and accurate reporting so you are informed about your investment. The property management company will consult with you regarding any major expenses or maintenance. St. George has plenty to offer in the way of outdoor enjoyment and recreational life. From hiking and mountain biking to boating and other nearby adventures, it is a great place to live for people of all ages. It is a growing community in many areas, with properties of all types in high demand. A local property management company can help you to get the best return on your investment while absorbing the majority of the work and stress involved for you. Whether you choose to manage your property or properties yourself, or team up with a management company, you are likely to have success in the real estate business in St. George. A management company can remove much of the risk for you so that your asset is protected and maintained in the best of experienced hands. Be sure to review the pros and cons before committing to managing your property on your own or with a St. George property manager. Also, meet with several companies before selecting the right manager for you. Your real estate property may well be your most valuable asset, and you want to do your due diligence when making these decisions.